Join the behind-the scenes team that makes it all happen. Volunteering with us is the perfect way to join a very dynamic, enthusiastic and fun team. 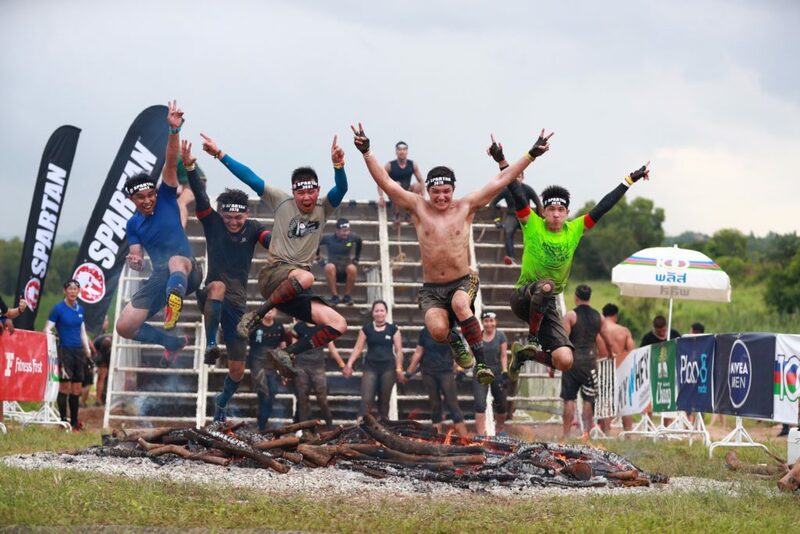 You will meet new people and experience a memorable day of mud, sweat and cheers! Volunteering at any Spartan Race is extremely rewarding and you don’t need previous experience to take part. We want you to be highly enthusiastic, motivated, feel comfortable volunteering in a fast-paced working environment and most importantly, to have lots of fun and have a great experience!